Learn to use rulers and create amazing quilting designs. Featuring the Bernina Ruler foot and rulers. 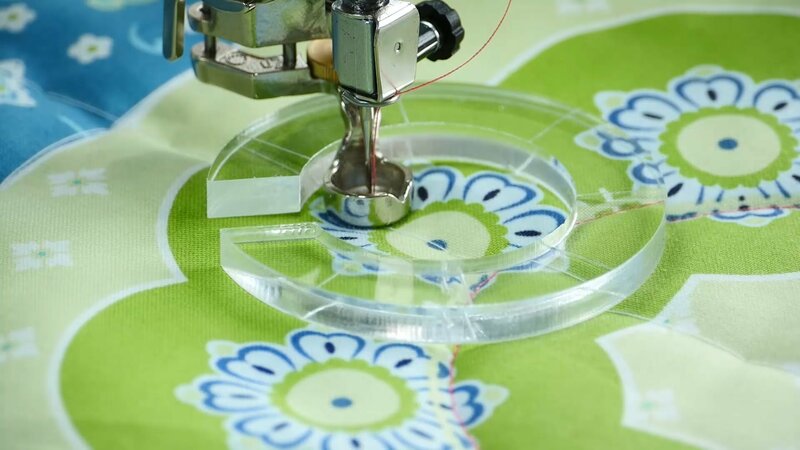 This class focuses on techniques developed by Bernina Brand Ambassador, Prolific Quilter, and Fabric Designer Amanda Murphy. $80 for the series.